For organisations to enhance their efficiency and effectiveness of analytics, capabilities such as strong leadership, sponsorship and proactive change management are important. According to Partner, Data and Analytics, PwC West Africa, Femi Osinubi, who gave this charge in Lagos, at the Data and Analytics Conference hosted by PwC, exemplars strategically invest in technology that enables the right analytics and makes data available to the right people. 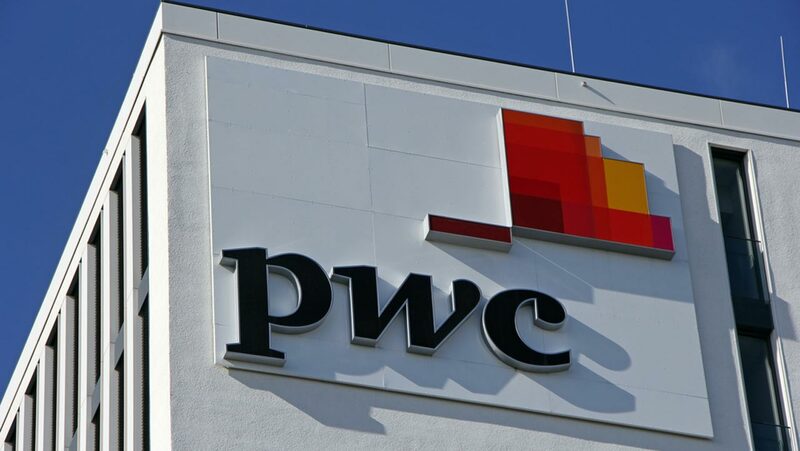 Beaming its search light into the future, PwC has predicted that Nigerian businesses would soon begin to incorporate robotic automation into their operations, which is driven by artificial intelligence (AI) and internet of things (IoTs). The prediction was based on a recent research findings conducted by PwC on Shared Service Centres (SSCs), and Centralised Processing Centres (CPCs), across industries in Nigeria, designed to gain first-hand opinions and insights on the maturity levels of SSCs and CPCs in Nigeria. The report was also carried out to find out the key trends, challenges, and risks in the implementation of SSCs and CPCs, as well as the opportunities of optimising them in business operations. The survey was conducted across various industry sectors like oil and gas, manufacturing, finance, telecommunications, and many others, while 93 respondents from across the various industries, participated in the survey. According to the survey, 83 per cent of respondents indicated Finance and Information Technology functions as major candidates for migration to Shared Service Centres. Seven per cent of CPCs surveyed employ ‘only contract staff’ while the SSC staffing model is purely a mix of contract and full time staff. Also, 70 per cent of respondents indicated that CPC costs are billed as part of ‘head office’ costs to various segments of the business, using an agreed allocation key. The report also showed that 83 per cent of SSC respondents indicated that their organisations have adopted multi-function SSCs, 31 per cent of CPC respondents achieved cost savings between 10 per cent and 30 per cent, while seven per cent of SSC respondents indicated cost savings between 10 per cent and 30 per cent. 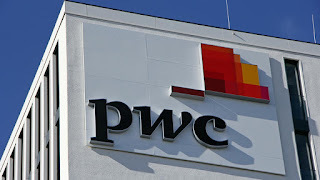 Giving insight into the report, the Associate Director, Operations, PwC Nigeria, Adedoyin Amosun, said Nigerian businesses, especially those in the financial services, telecommunications and constructions sector, would soon begin to make use of Robotic Process Automation (RPA) to streamline their operations. RPA is the use of smart software to execute processes across various systems, and can be used to access business systems, and legacy ‘green screen environments’, and extract data from web and citrix environments, use emails to trigger a process and send emails when complete, among many other functionalities. “Typically human beings have an error rate of three to five per cent, but the robot has an error rate of 0.2 to 0.5 per cent. And the mistakes that are made are not actually from the robot, but could be as result of a change in the process,” Amosun said, while insisting that one of RPA’s most important attributes is accuracy. Although there were concerns about the possible loss of human jobs with the introduction of robotics, but Amosun clarified that job losses would not be an issue that would slow down the technology adoption. This is because the introduction of RPA in itself, would increase job creation, productivity and efficiency.